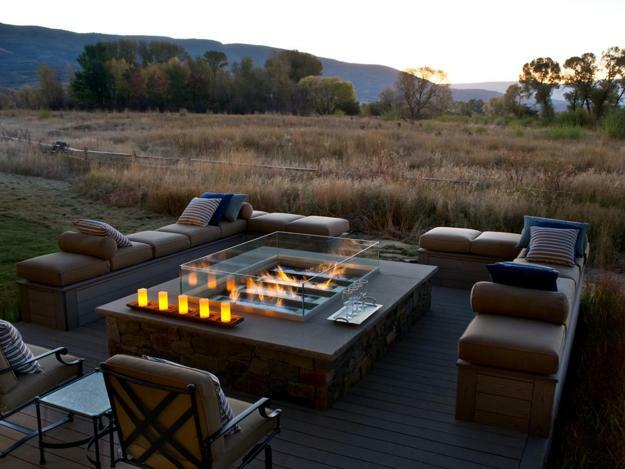 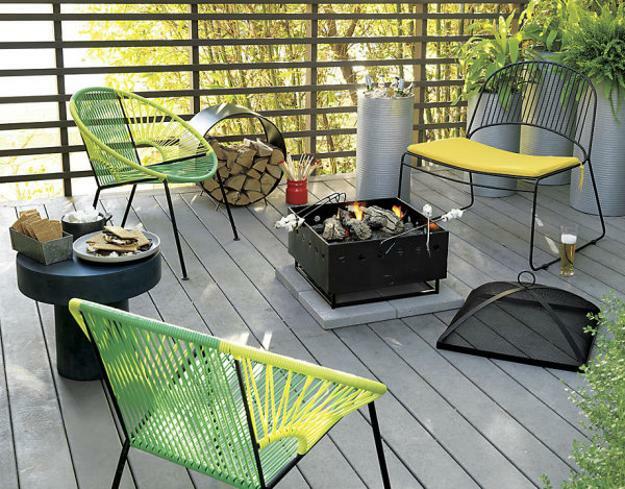 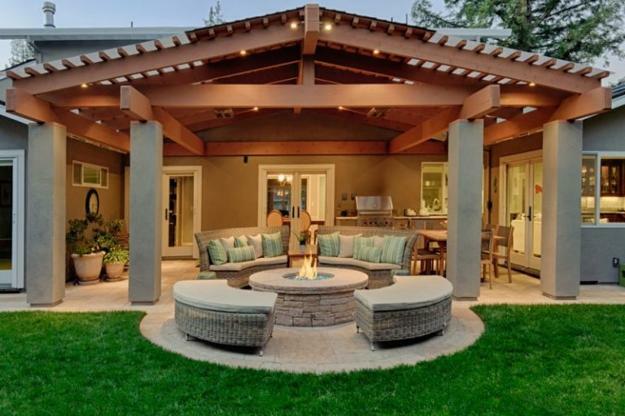 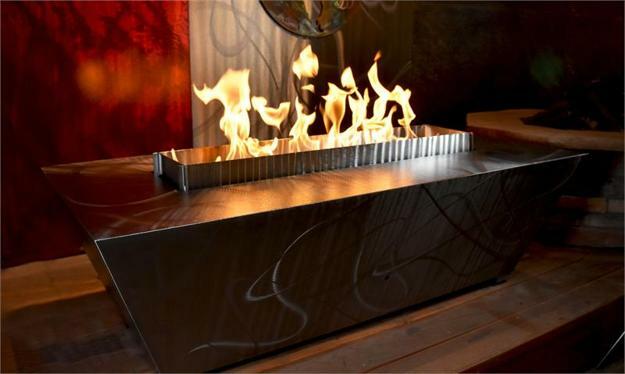 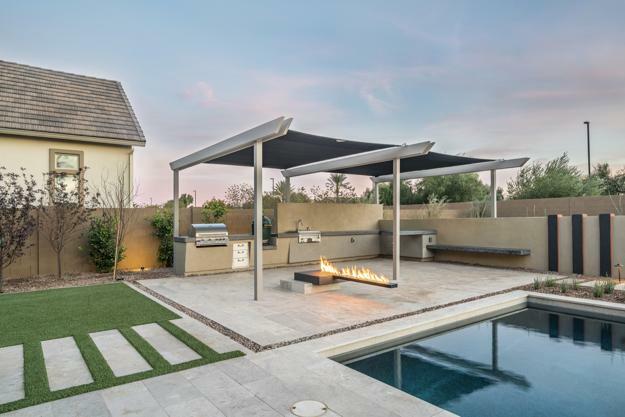 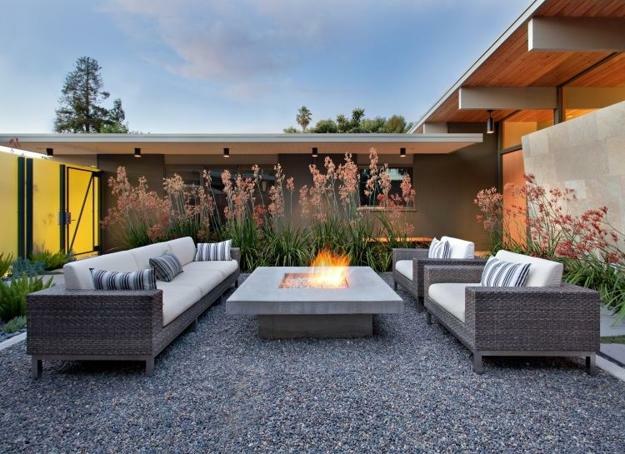 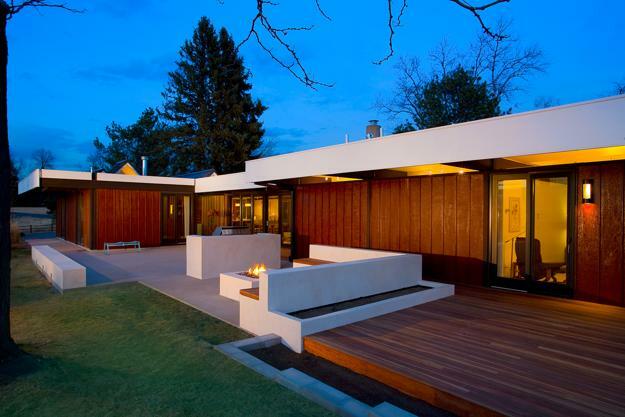 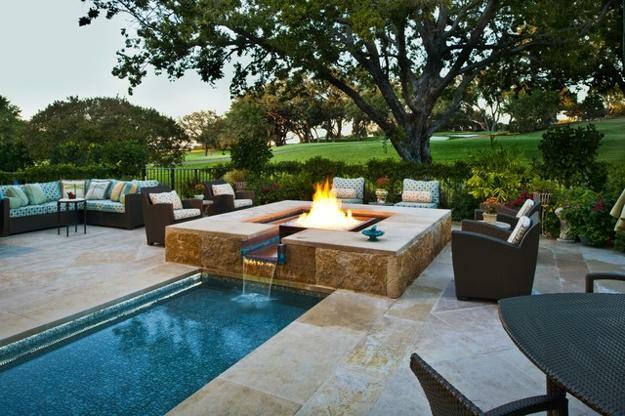 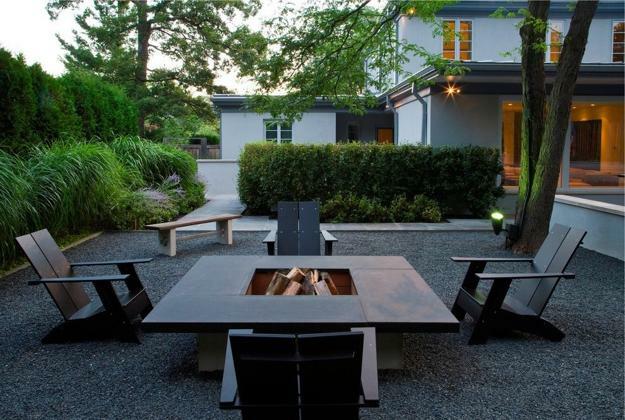 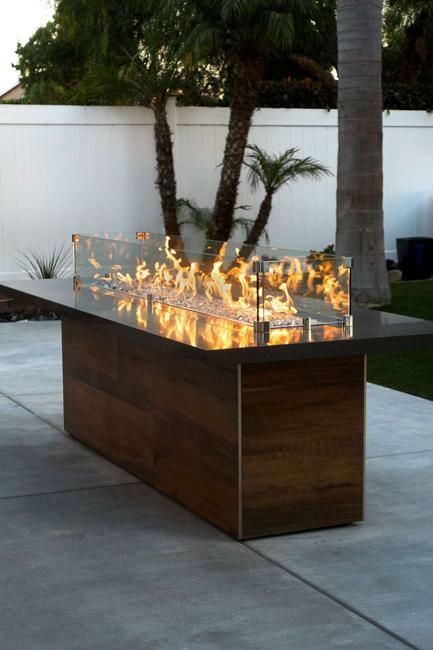 Fire pits add warmth to outdoor seating areas and create cozy places to relax and entertain outdoors. 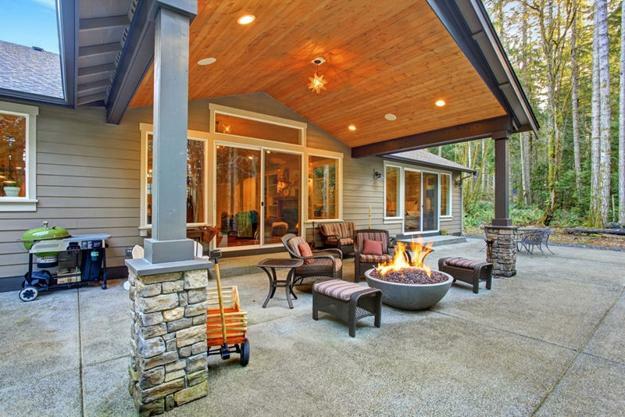 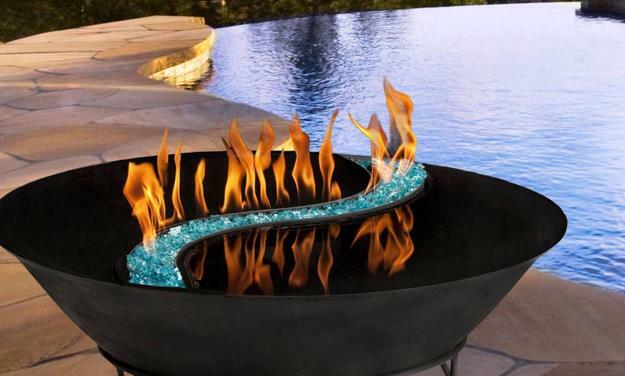 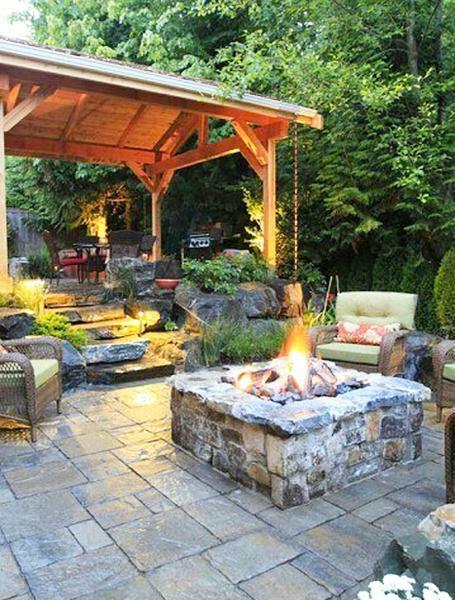 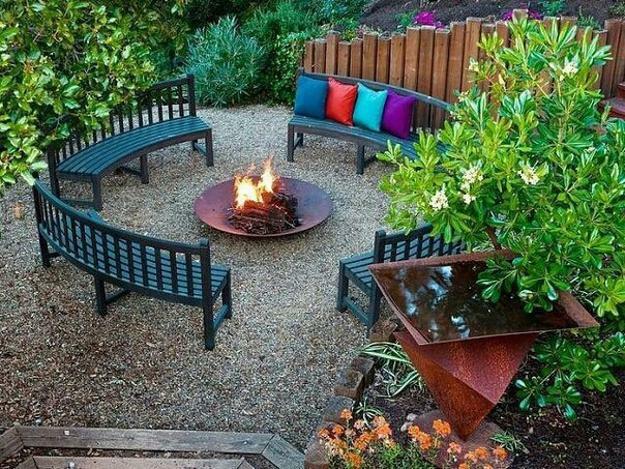 Fire pits are great backyard ideas that make backyards enjoyable and fun in all seasons. 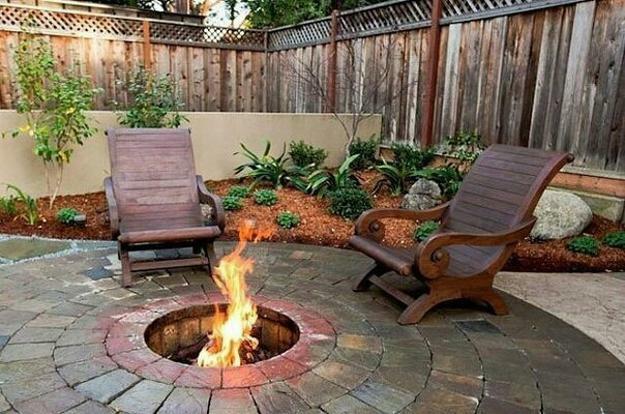 A fire pit is an excellent way of improving your backyard landscaping, adding interest to patio or deck, and increasing home values. 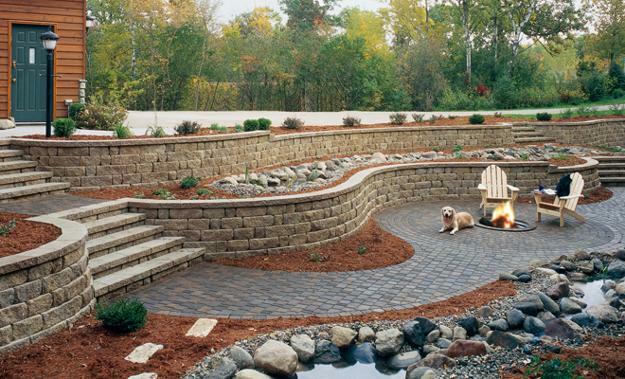 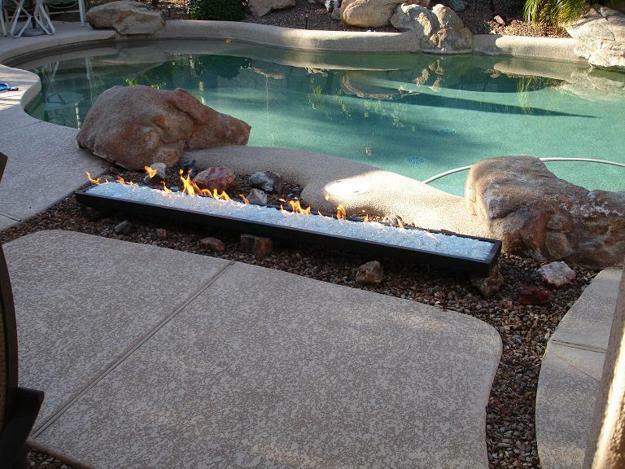 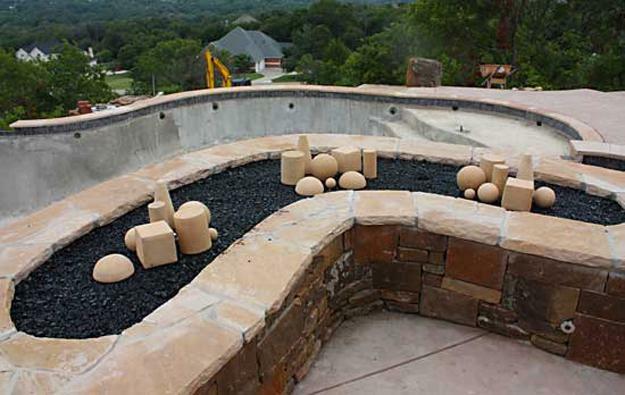 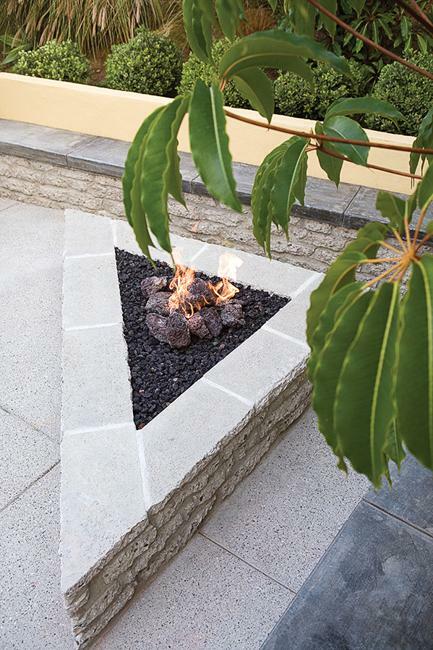 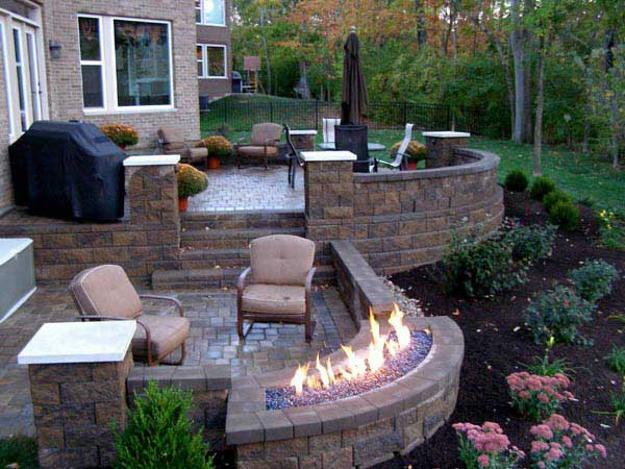 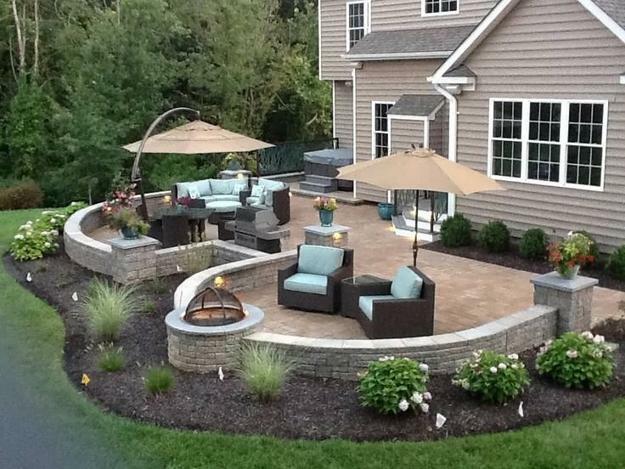 Here is the Lushome collection of stone fire pit designs offering fabulous ideas for personalizing your backyard.